Fresh garden carrots are a treat throughout the growing season, but as fall approaches garden vegetables need to be preserved in order for them to last through the winter months. 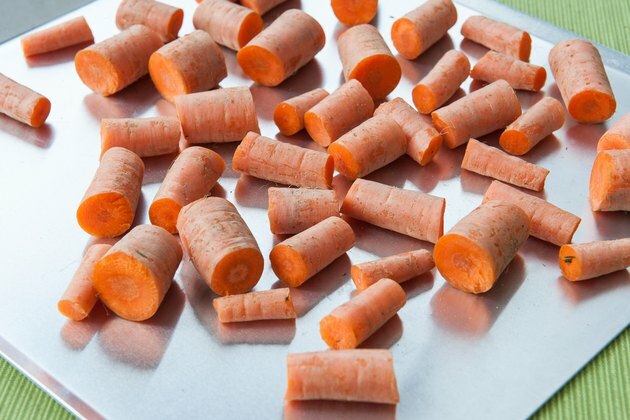 Carrots are usually blanched and then frozen to preserve their flavor, nutrients and texture. 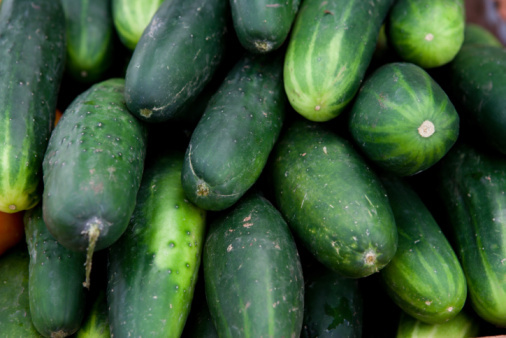 However, they can be frozen without blanching. 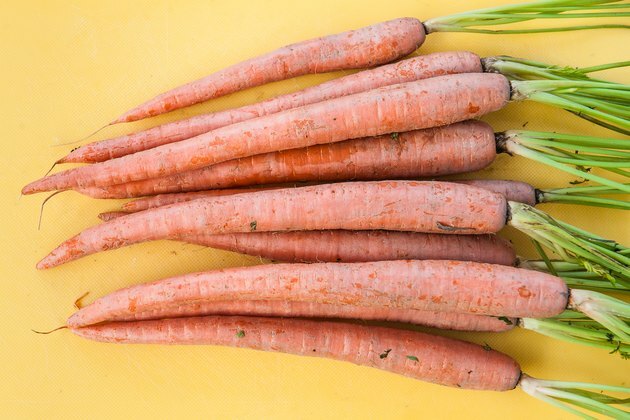 This technique doesn't preserve the texture of the carrots as well as blanching does, but they will still be nutritious and flavorful. 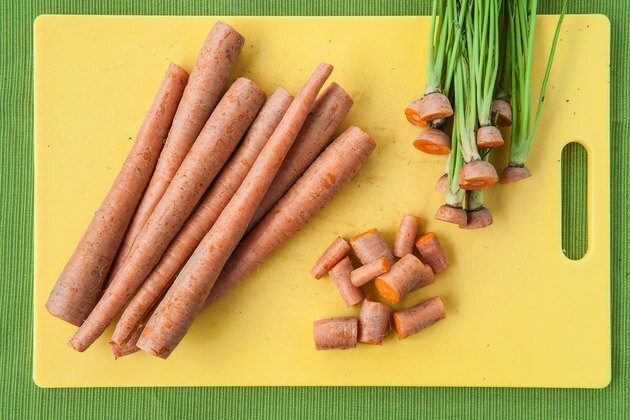 Cut the ends off the carrots, then chop them into 1-inch pieces. This allows the carrots to freeze evenly. Lay the carrots on a cookie sheet, and put the cookie sheet in the freezer. 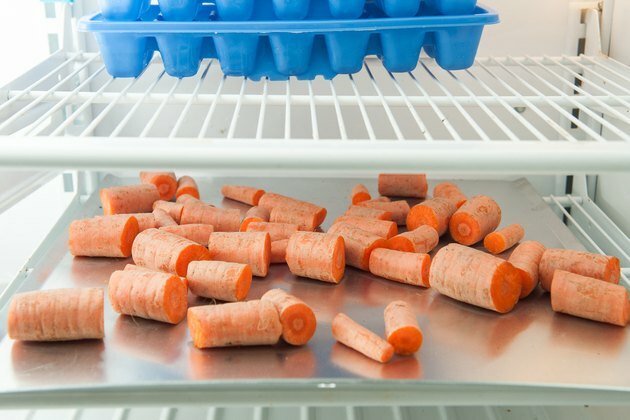 Freeze the carrots for 24 hours. 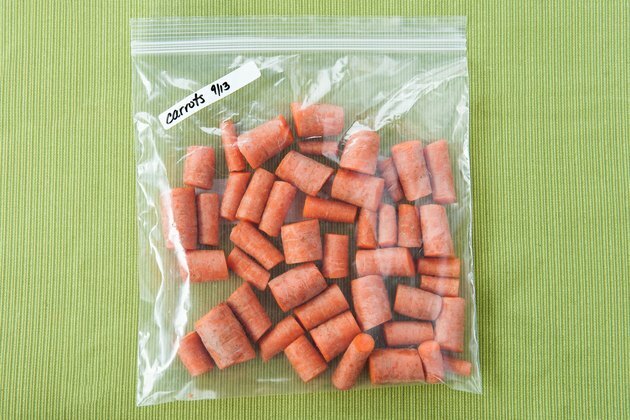 Remove the carrots from the freezer and put them in freezer bags. Seal, label and return to the freezer.